Would you say Bismillah before hitting your little brother or snatching his toys?! We are taught to always say Bismillah at the beginning of absolutely everything. Imam Hassan Askari (as) has said that it is a sign of a Muslim. Bismillah means that you begin ‘In the Name of Allah.’ Saying ‘Bismillah’ helps you remember Allah and how Great He is for giving us so many wonderful blessings! When we eat and say ‘Bismillah’, we are reminding ourselves that Allah is Al-Khaliq, the One who created the plants and helped them grow, Allah is Ar-Razzaq, The One who has provided us with food. When we have medicine and say ‘Bismillah’, we are reminding ourselves that Allah is Ash-Shafi and He is the one who can make the medicine work to make us better. By starting in the Name of Allah, we are also asking Allah to help us in whatever we are about to do. When Allah helps us to do something, we can do it correctly and easily! If you cant say Bismillah before doing it, think, is this something Allah would be happy with? We should always use the blessings Allah has given us to do good. 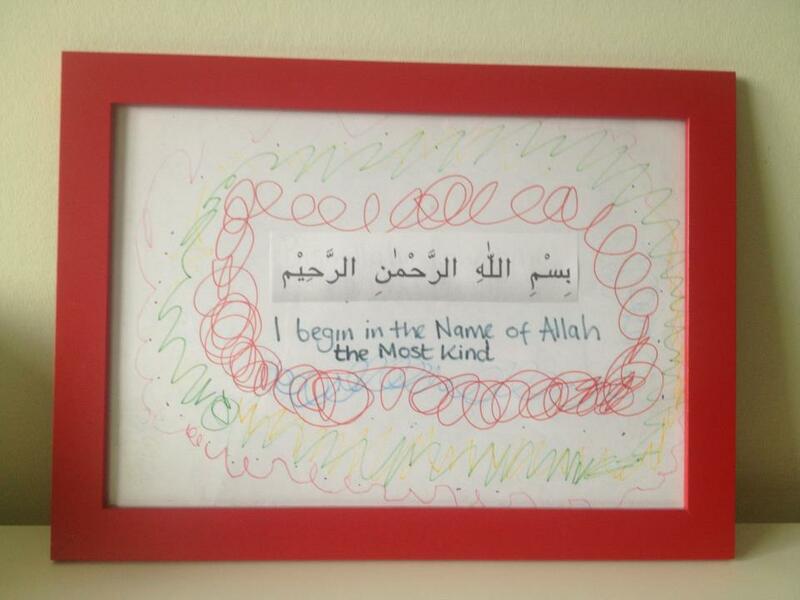 Always starting with Bismillah, ‘In the Name of Allah’, reminds us that it is Allah who has given us everything. We should always use our blessings to do what makes Him happy.